Summer may be over, but it's still hot in Street Machine. 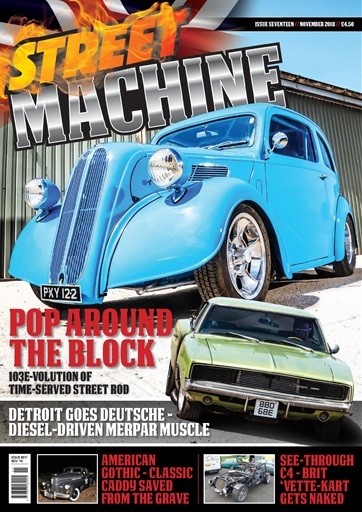 Start with a hot Ford Pop, V8 powered, that ticks every street rod box. Add a scorching 600hp Dodge Charger with an engine you'll never guess. 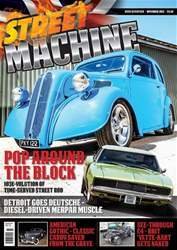 Chuck in a Cadillac limousine converted into a gothic pick-up, an Eighties Corvette stripped of its bodywork, plus all the late-season shows, races and events, all the usual fun and plenty more, and you have November's Street Machine, out now!